The latest offering from the trusted Nimbus Group in Greater Noida, Express Park View 2 is all set to deliver an entirely new notion to the buyers. 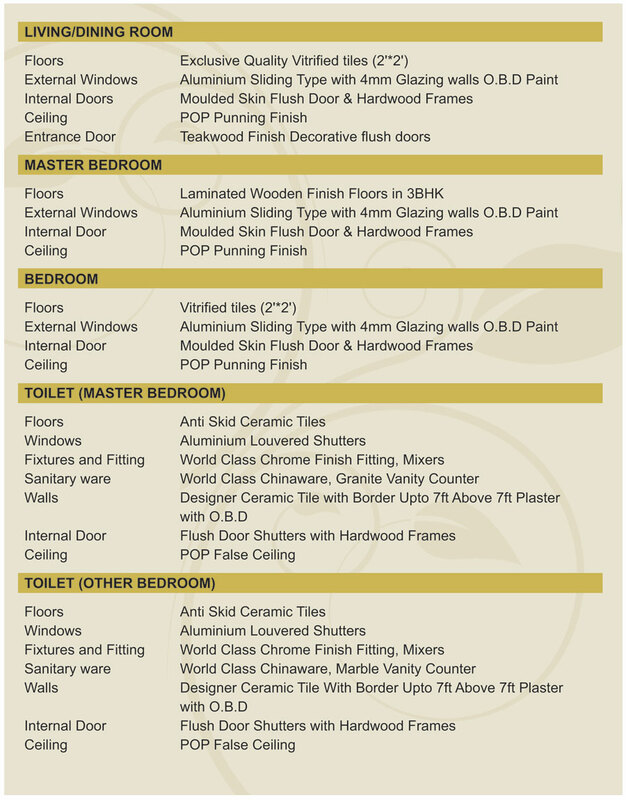 An affordable and comfortable home in an emerging location, that’s how we can sum up for Express Park View 2. The aim of the project is to cater a tranquil haven that will provide a relaxing, stress free as well as luxurious habitat for its occupants. This best hosing deal in Greater Noida will be delivering distinct sized 2, 3, 4 BHK apartments filled with splendid amenities. Greater Noida is relatively a new locality and the extended wings of Noida, but at the time it is sprinting fast in terms of development. Amazing features of this haven is the 3.5 acre landscaped park, well equipped clubhouse, swimming pool, sports facilities (tennis, basketball) and countless many more. Rainwater harvesting, earthquake resistant construction, integrated security system, sufficient covered/open parking spaces, excellent power/water supply, reverse osmosis plant, vaastu friendly layout, 80 percent green area, spacious lift lobbies and many more will unite to put forward a newer feel in Express Park View 2. 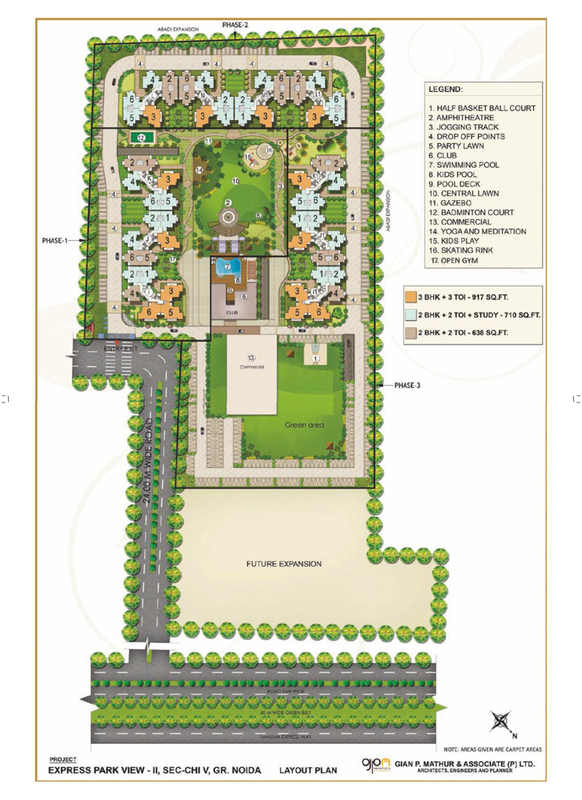 The project located in close vicinity to Yamuna Expressway has a lot of advantages for buyers. 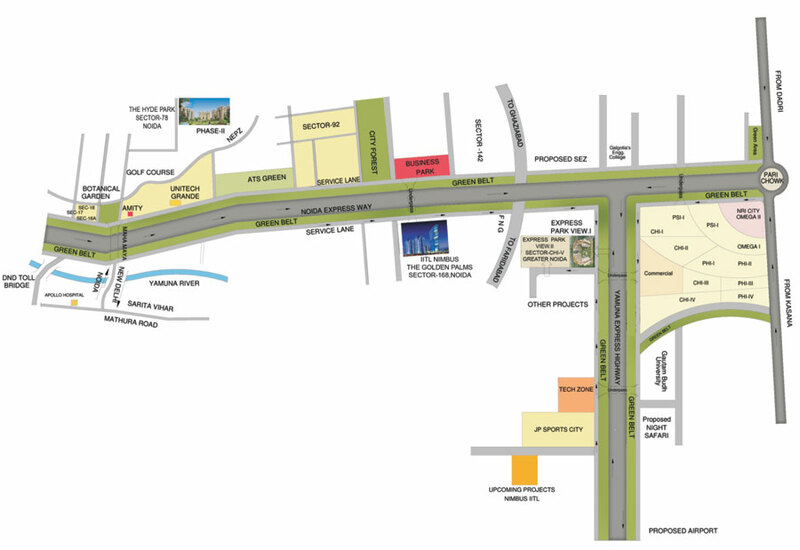 The quality neighbourhood of Express Park View 2 comprises of tech zone (Wipro and NIIT campus), Night Safari, besides educational hub, health care institutions, Ansal Plaza (multiplex) /Omaxe Plaza and many more. While Pari Chowk can be reached in 5 minutes, DND is close by 15 minute drive while will effortlessly takes to the capital city Delhi. Buddh International Circuit, India Expo Mart can make you occupy the weekends uniquely. In a weekend drive occupants can also travel to touristy destinations like Mathura and Agra from Express Park View 2. 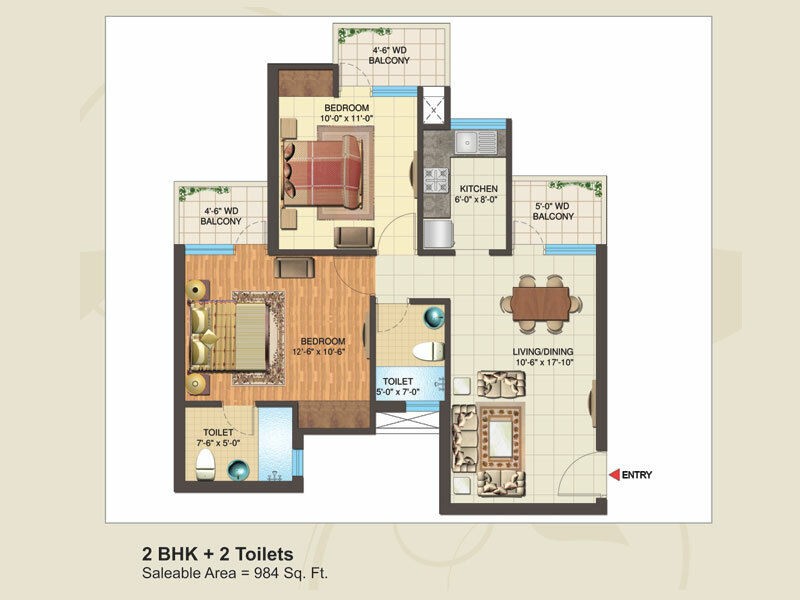 So get the calm and tranquil Express Park View 2 in Greater Noida and make your life wholesome!